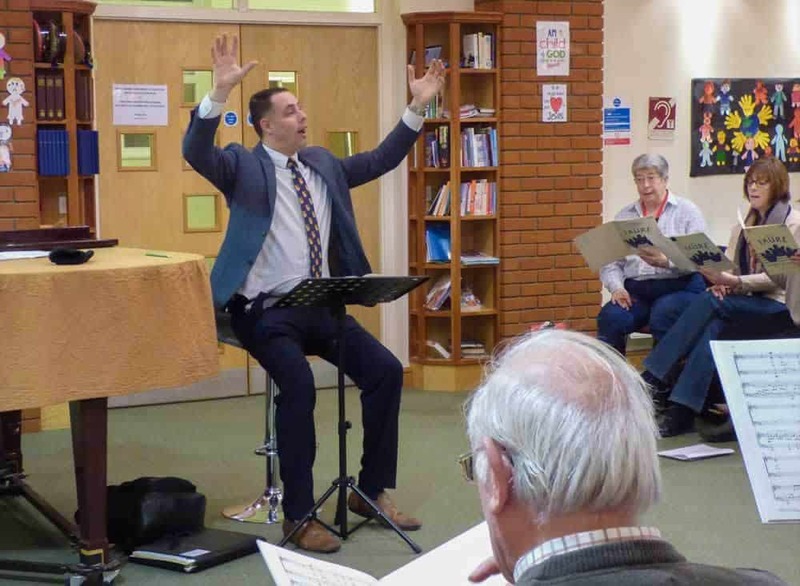 We currently have a membership of some 100 adult singers drawn from all walks of life and from a wide geographical area - Grimsby and District in the North of Lincolnshire down to Boston in the South. We meet weekly from September through to July to rehearse for our customary programme of four major concerts. Our aims are simple - to perform to the highest possible standards, choral music that is challenging, interesting and entertaining. We also aim to make our rehearsals fun and enjoyable. Membership of the choir is open to all singers over the age of 16. Members pay an annual subscription (save for students where the subscription is waived) and are required to pass a simple (and unintimidating!) audition. 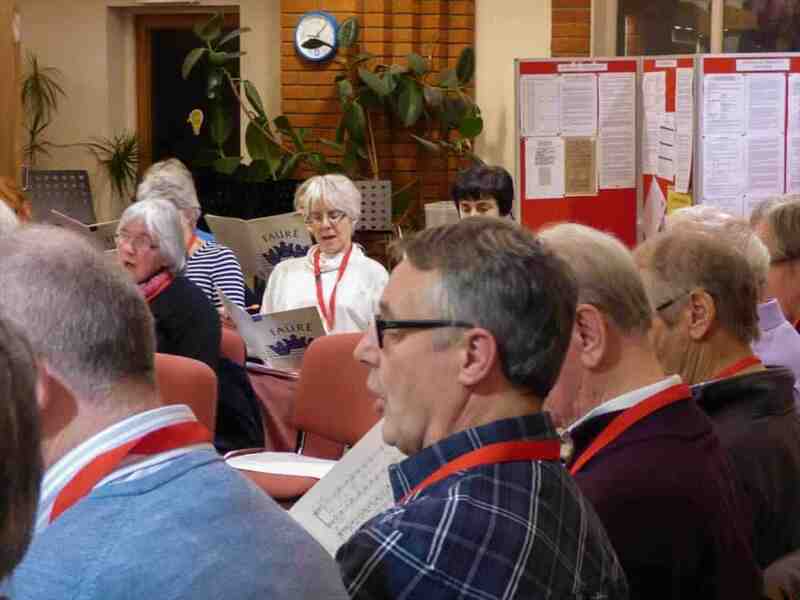 Rehearsals are held in the modern Salvation Army Community Centre in Church Street, Louth and concerts are regularly given in Louth's magnificent St James's Parish Church. If you enjoy singing and would like to come along and see what we do we would love to see you. We are a friendly society and keen to welcome new singers in all voices. The first step is to contact our Membership Secretary who will be pleased to give you further information. Louth Junior Choir is open to children between the ages of seven and eleven who love singing, or would like to sing. There are no auditions. The choir meets at the Salvation Army Community Centre in Church Street, Louth on Mondays from 6.00 pm to 7.00 pm. The rehearsals are a mixture of musical games, rounds and part songs and the emphasis is on developing musical skills, giving children confidence in their singing... and having fun! 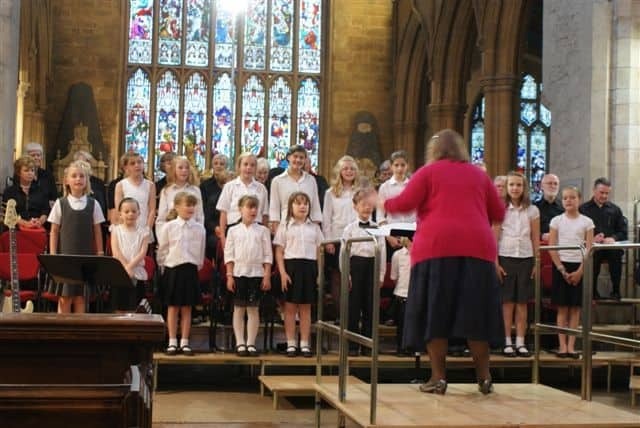 Louth Junior Choir is run by Louth Choral Society and Lincolnshire Music Services in partnership. If you are interested then please contact Kate Witney, who is Vocal Co-ordinator for Lincolnshire Music Services. She will be pleased to give you further information. Sponsors are vitally important to the financial security of the choir. If you would like more details of the benefits of our sponsorship scheme, please contact the Sponsorship/Patron's Secretary, Clare Fry, below. 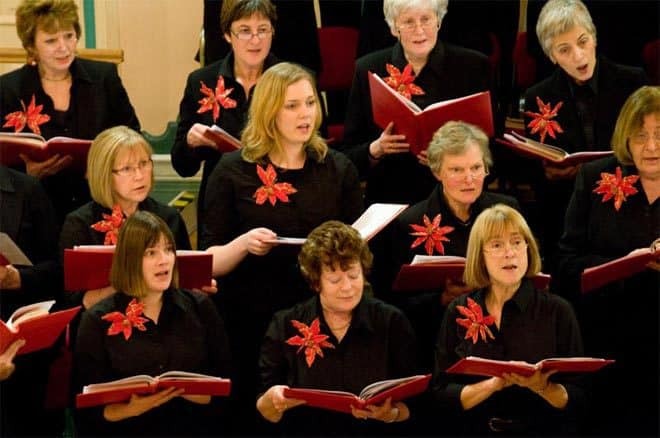 Patrons provide much appreciated support to the Choral Society by making an annual donation which helps to secure a guaranteed income towards concert expenses. In return, Patrons receive pre-booked seats and priority bookings for each of the choir's concerts during the year. If you would like to help the Choral Society in this way please contact the Sponsorship/Patron's Secretary, Clare Fry , below.